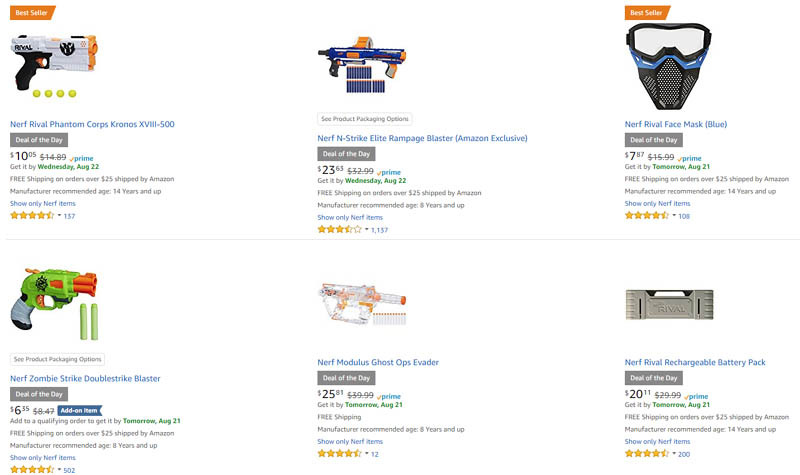 The deal of the day at Amazon today is all things Nerf! I mean. not for me...for the kids. Won't someone think of the kids?